Sometimes you just want to be able to take your pug everywhere with you. 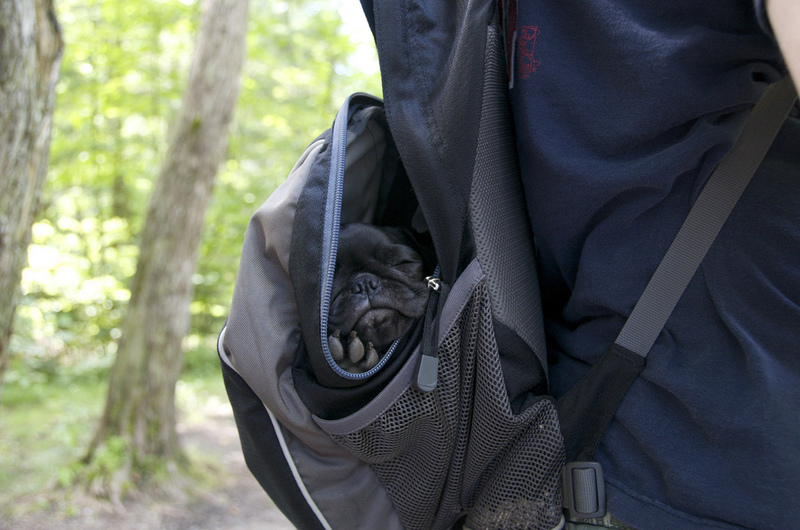 This looks like a great solution to the issue of pug portability! 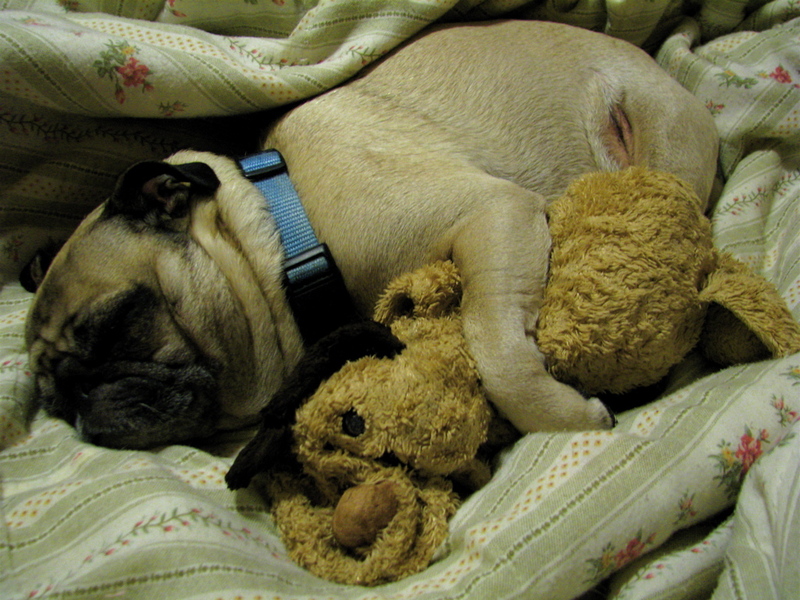 There’s nothing quite like a snuggly sleeping pug in your backpack to brighten the day! 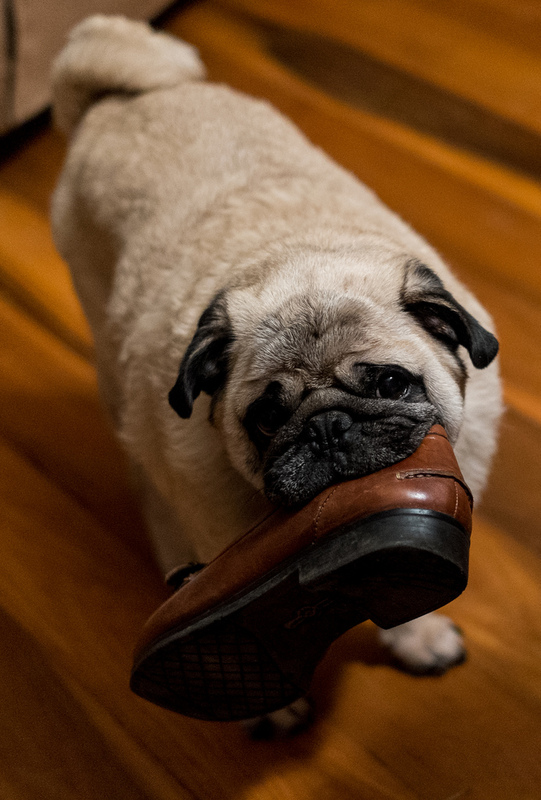 On mornings like this when we’re running late for work, we wish our pug was trained to help us get ready. We’ll have to work on that with Nickie. While we dream of not having to go to work in the morning, the pugs of the world are enjoying their sleepy morning dreams. We often wonder what they’re dreaming about. Maybe an endless pile of treats? 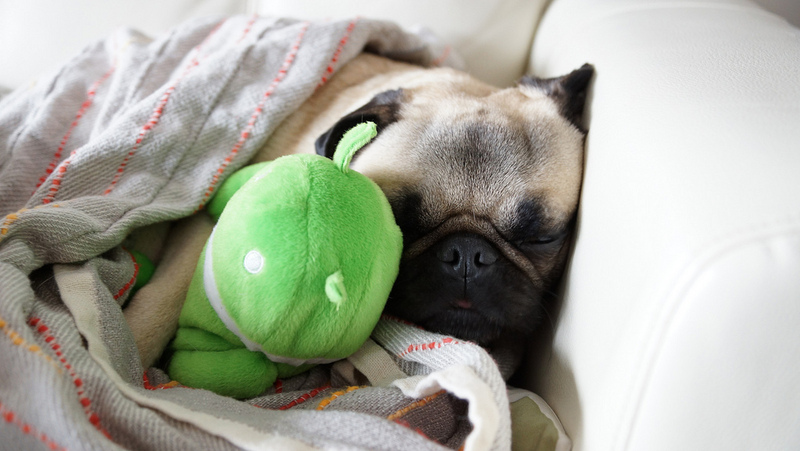 To all the pug lovers out there who are starting to feel tuckered out, do not despair. We’ve almost made it to another weekend! 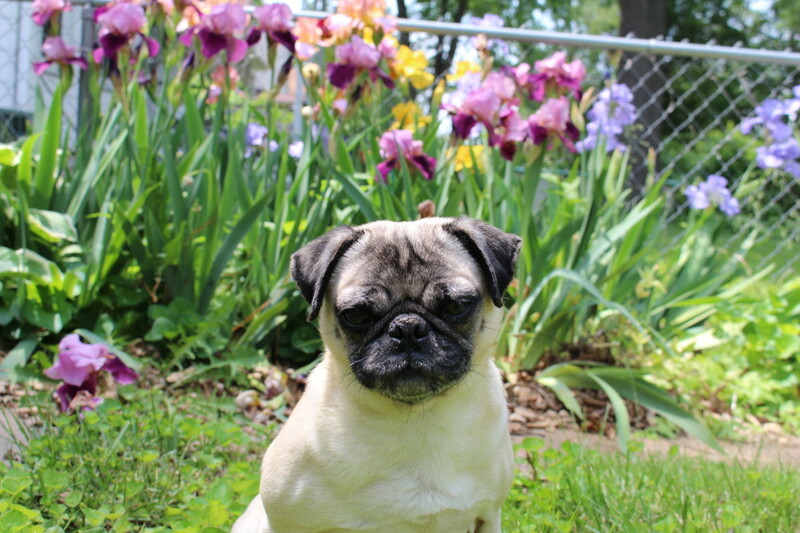 Keep your chin up, and prepare yourself for some upcoming weekend pug fun. 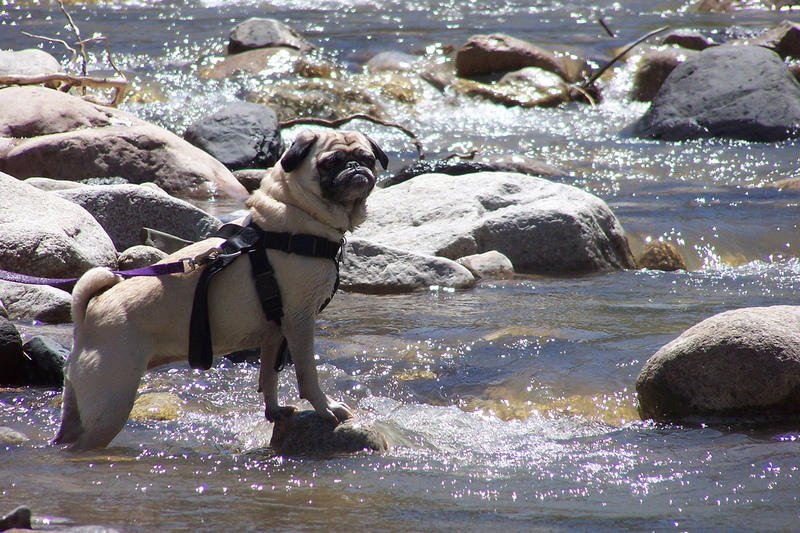 We’re often amazed at how majestic and poised pugs look in photos. Where do they learn to strike a pose and look stoic as soon as the camera comes out? 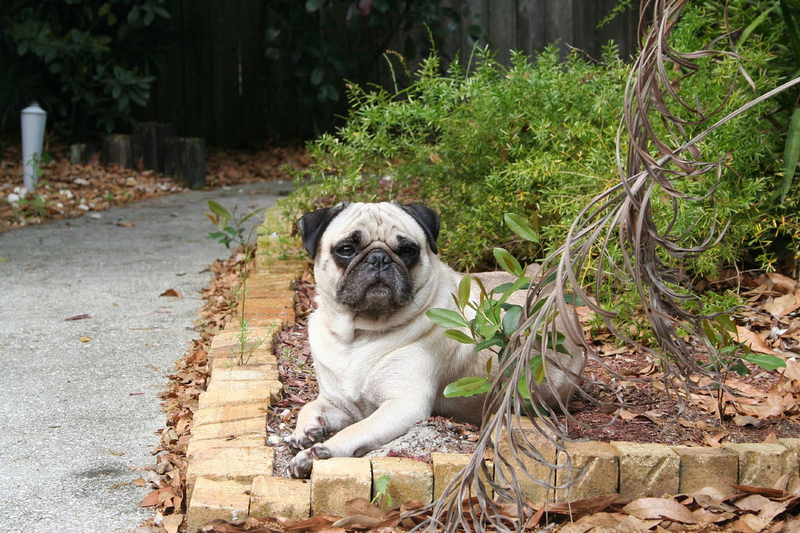 We could use a modeling lesson or two from this incredibly photogenic pug. 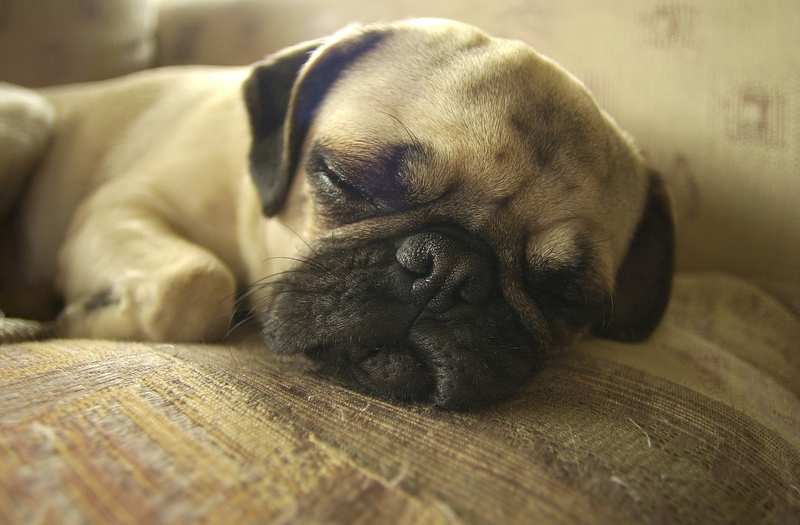 Pugs are amazing at falling asleep just about anywhere and in the midst of just about any task. Our own lovely pug is notorious for falling asleep while sitting in front of us and while chewing on her toys. 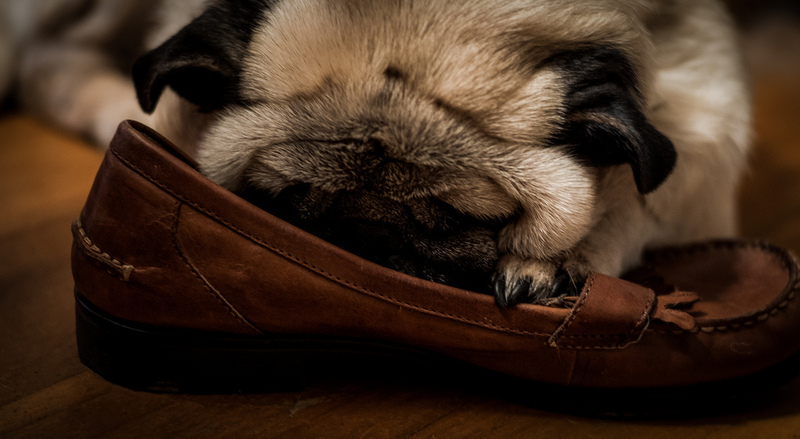 It looks like this pug needed to take a little rest while investigating a shoe. Some days when you wake up, you just know it’s going to be one of those drowsy sorts of days. We’re pretty sure that today is going to be one of those and that 2:00 pm is going to hit like a ton of bricks on our sleepy heads. 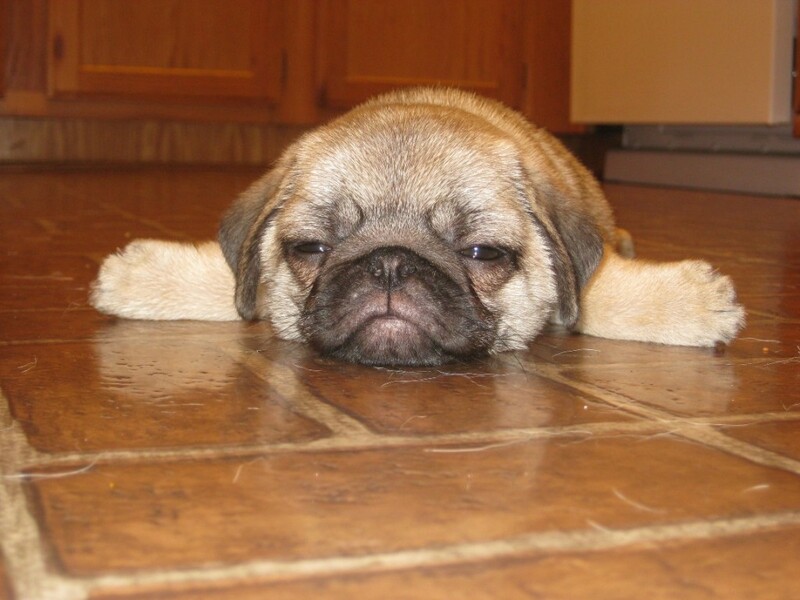 Sometimes you have to just embrace the nap like this darling little pug.